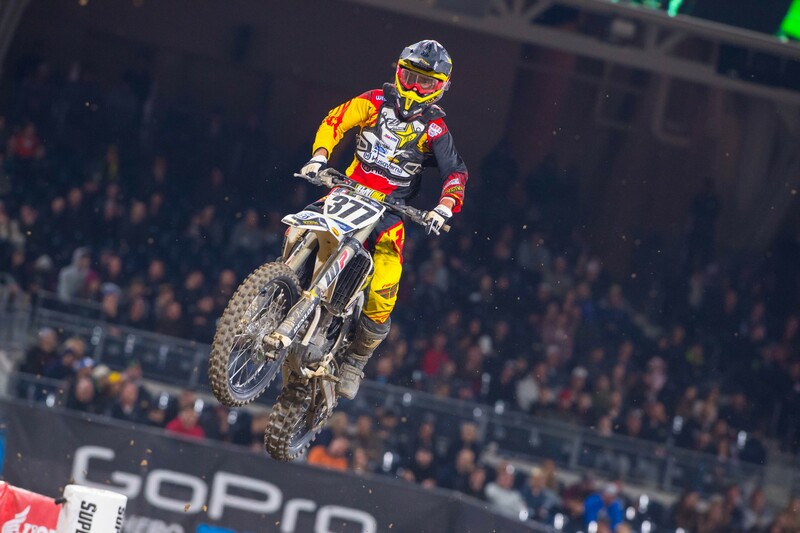 Broc Tickle returns to action this weekend after missing ten races with a broken wrist. With his replacement, Jake Weimer, staying on board, Soaring Eagle/Jimmy John’s/RCH Suzuki will have three Suzukis in operation (with Ken Roczen rounding out the squad) for the first time ever. 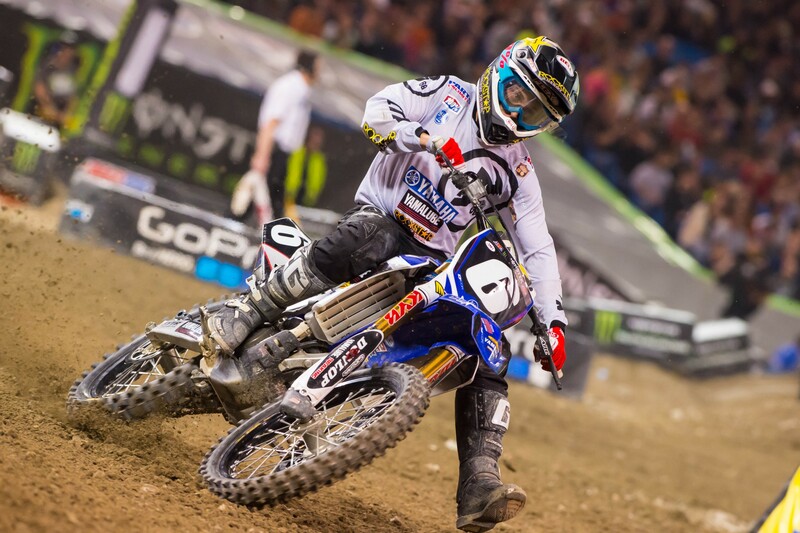 “I’ve been riding for about two weeks, and I’m feeling good,” Tickle said in a press release yesterday. “I’ve been training and keeping up with my cardio since I got the cast on back in January, just trying to do the right things to stay in as good of shape as I can.